Or actually… last week was about things that are surreal — surrealism. Surrealism is all about juxtaposing the expected with the unexpected. Violating your understanding of conventions. 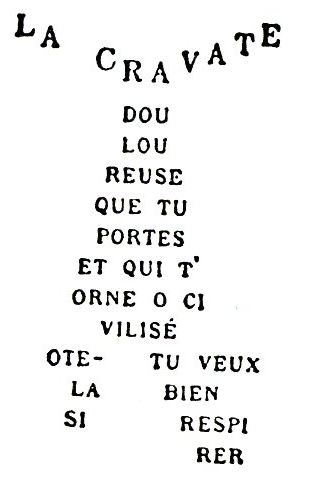 We studied le surréalisme in French class – (like Apollinaire, Queneau, and some Baudelaire). And! 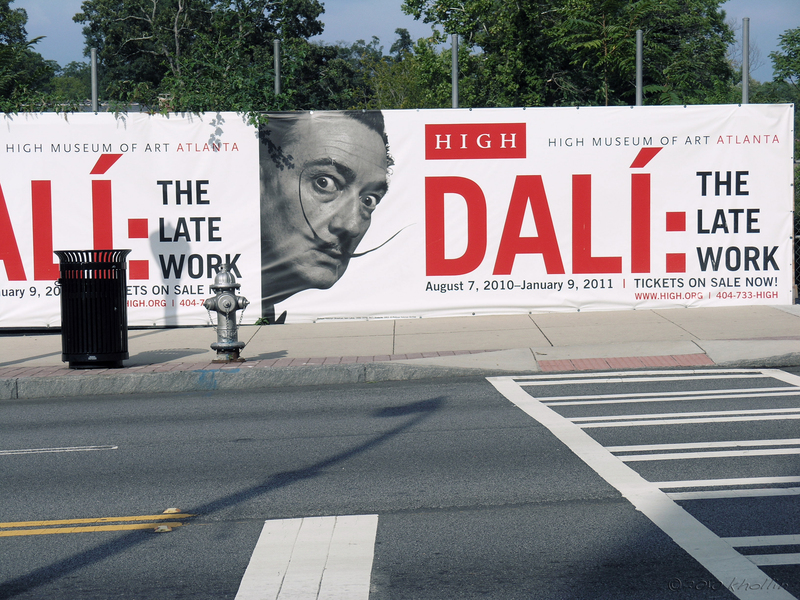 Saturday, the High Museum of Art hosted college night. 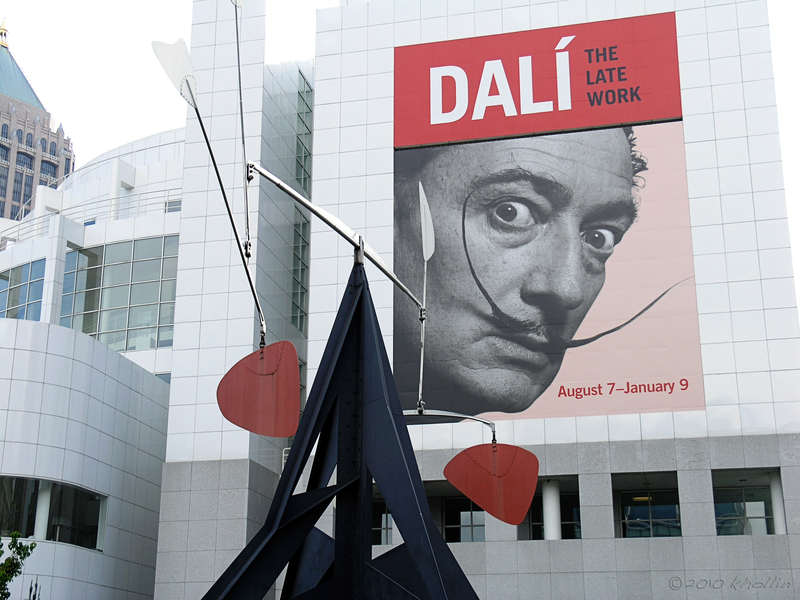 Emory students, along with people from Georgia Tech, Georgia State, and some other colleges, got to see the current Salvador Dalí exhibit + live music. The place was packed. 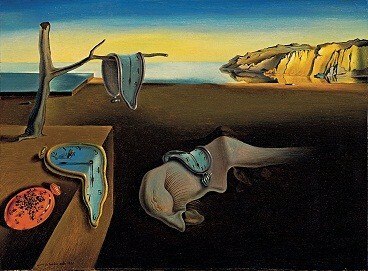 I’ve never been a big Dali fan – just can’t get into the melting clocks! But. It does make you think. And it’s a great exhibit. 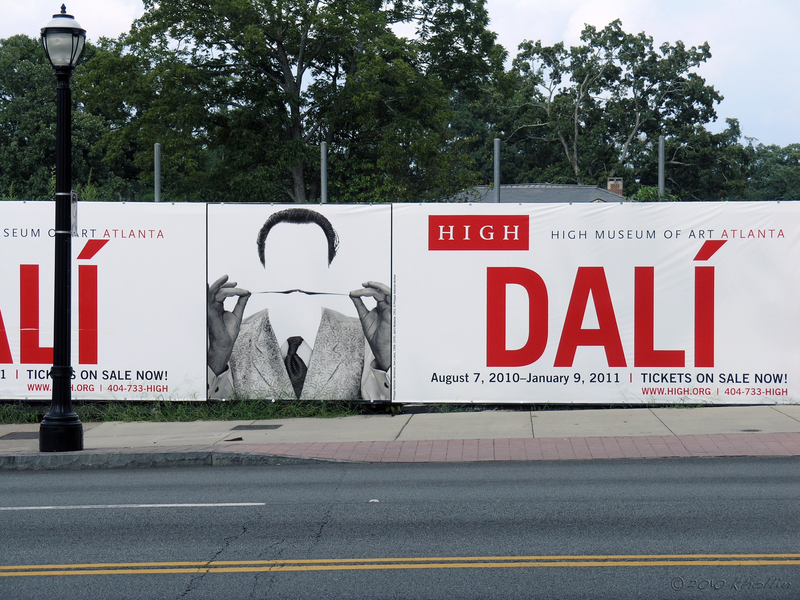 Besides, who doesn’t want to check out photos of Dalí’s stache?